Forbes has just released a special look at the billionaires of the world. The World’s Billionaires is an annual ranking by documented net worth of the world’s wealthiest billionaires. The list has been compiled and published in March annually Forbes since 1987. -2,153 Billionaires are on the list, with 195 new members. Total net worth value: 8.7 trillion. The average net worth is $4 billion. -Jeff Bezos is the richest person in the world. 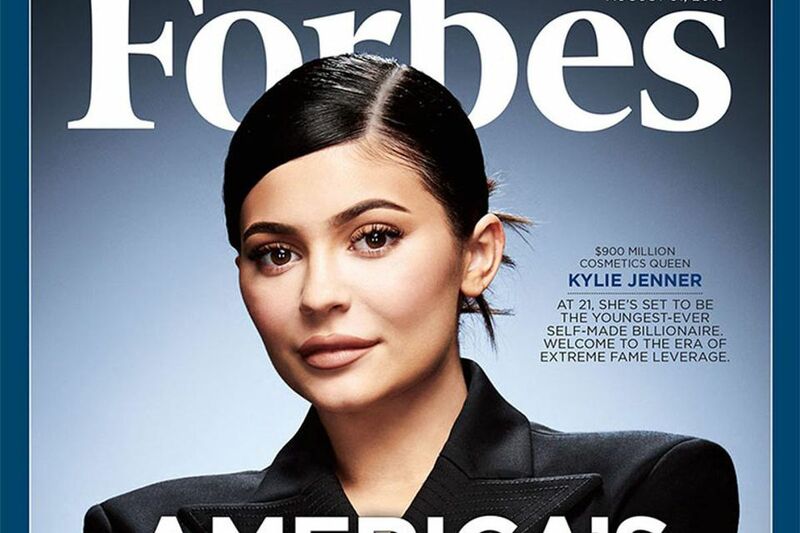 -Kylie Jenner is the youngest “self-made” billionaire. -The USA and China claim nearly 1,000 of the world’s 2,153 billionaires. Germany is third, with 111. -More than a third of the world’s billionaires earned their wealth from tech. #1 Jeff Bezos & family. #4 Bernard Arnault & family. #5 Carlos Slim Helu & family.